The Mendip 8 stove is the bigger brother of the Mendip 5 multi fuel stove. It has 1 single big window to view the fire and is suitable to use in a smokeless area. 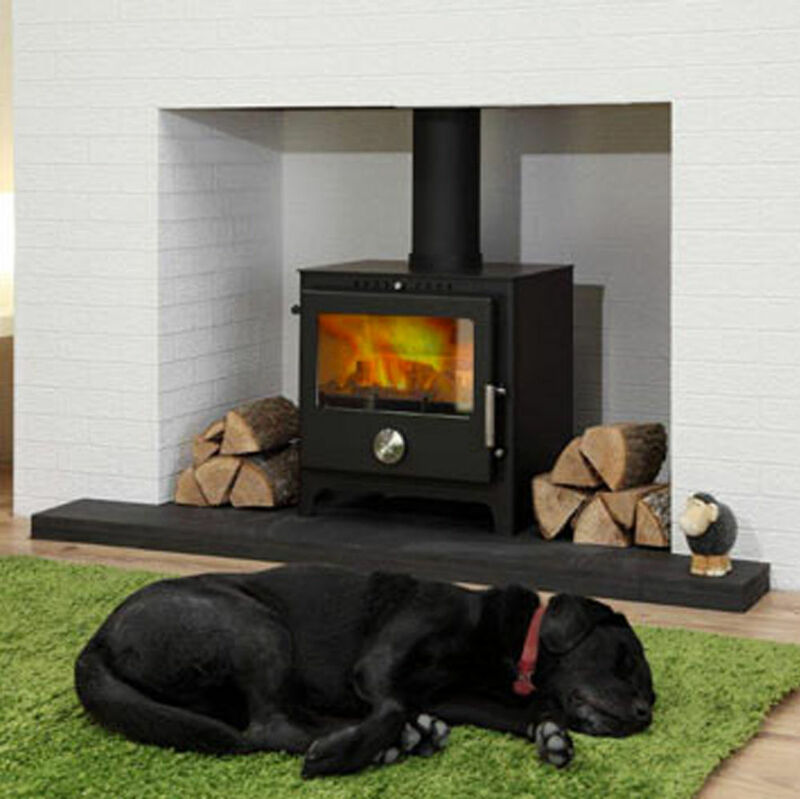 Stove expert replied: Cold flue systems can give rise to initial lighting difficulties regardless of whether they are of standard construction or the twin walled systems widely used but pre-heating is a great way to overcome this. Once warm the gases have the lift that enables the flue to draw well and provide the efficient burning conditions required for a closed appliance. Great feedback.